From Beast Kingdom. Beast Kingdom's Mini Egg Attack series is proud to present these mini character statues from the Marvel X-Men comics! 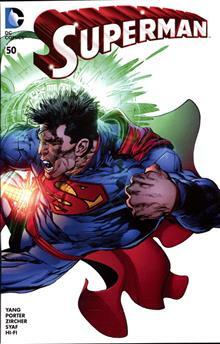 These statues show off the essence and abilities of each character, with unique bases that are designed to interact with and showcase the character, they can also be arranged into a small scene display. Collect Wolverine, Cyclops, Magneto, and Dark Phoenix! 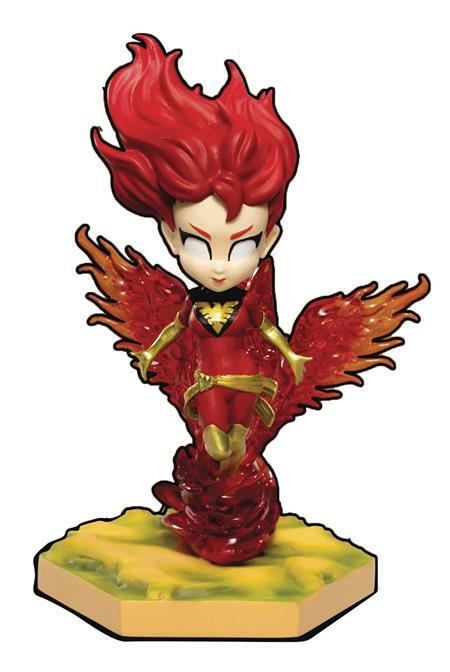 This Dark Phoenix Mini Egg Attack figure stands approximately 4.5-inch tall.